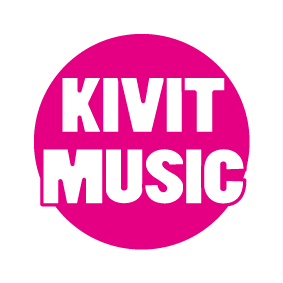 The mission of the studio is to unite different creative children and teenagers, to place them in conditions for creating music and music videos. The main goal is to help children start writing, to show that it is not difficult if you have ideas and useful skills. If children are not able to do something is complemented by adults. The studio works on a non-commercial basis. Parents participate in the preparation and financing of projects within their capabilities. The main costs are covered by the studio owners. 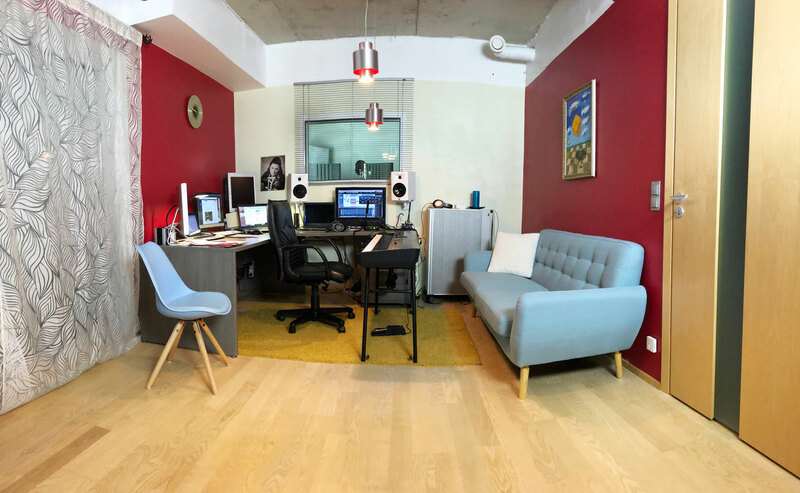 The possibilities of the studio are not limitless, so in the studio, in addition to working with gifted children, there is also music and video production for advertising, songs and video clips for the order. The acoustic room – 15 m², the sound engineer room – 15 m², the entrance hall – 8 m², and a separate toilet. The studio is located in Tallinn, near the international airport. Nonresident families have the opportunity during the recording and filming to live in the house near at the studio.